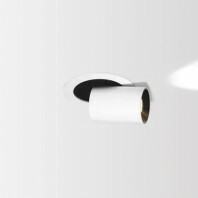 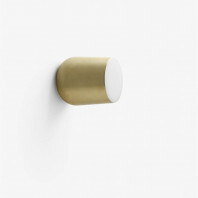 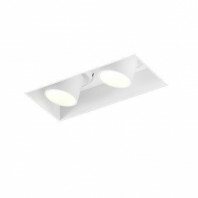 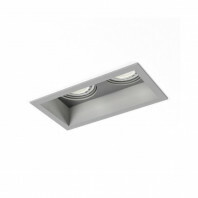 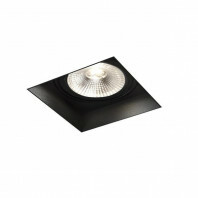 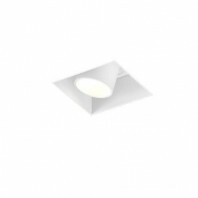 Astra Aqua Single spot is perfect for any room of your house. 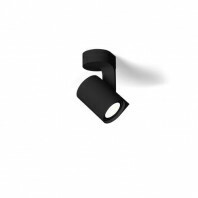 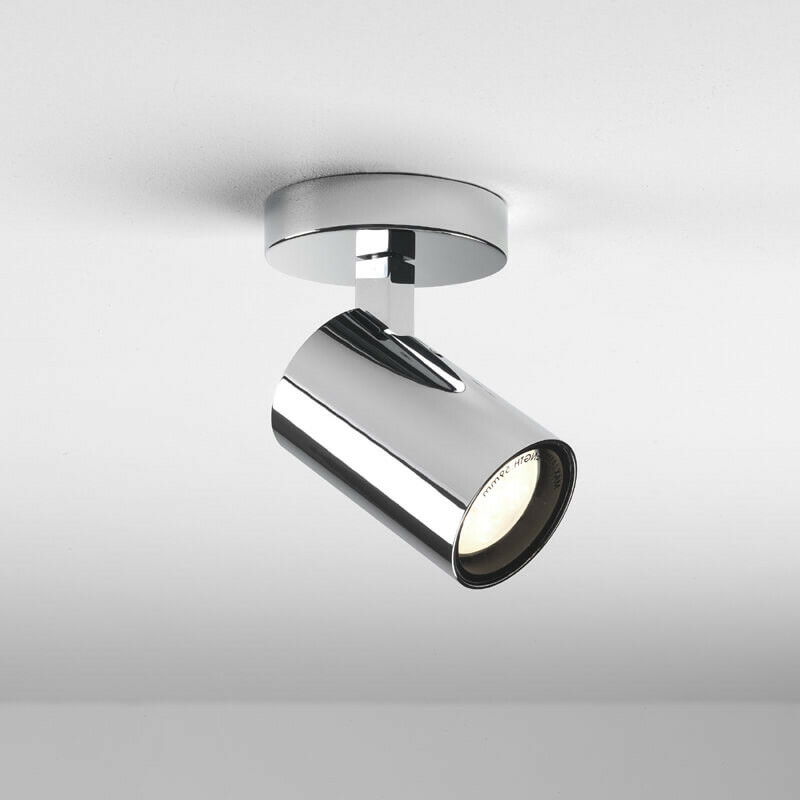 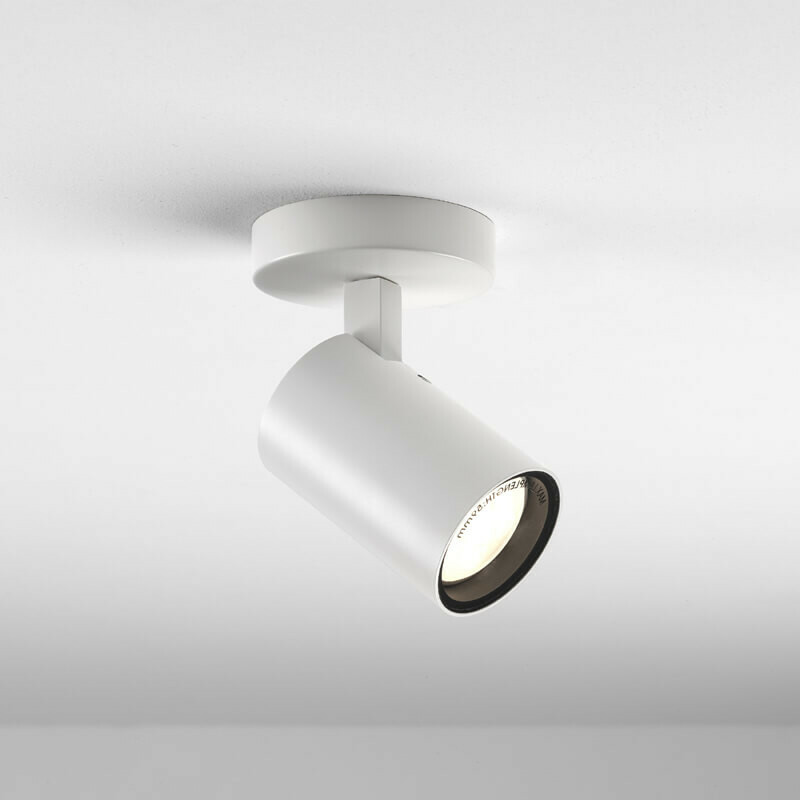 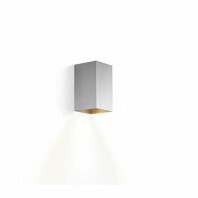 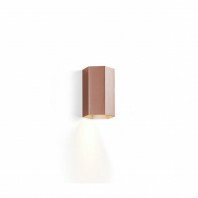 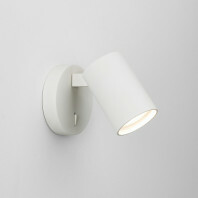 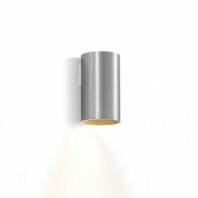 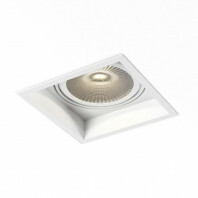 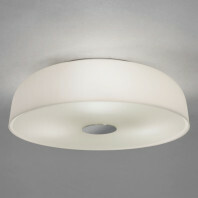 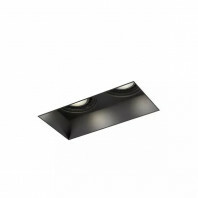 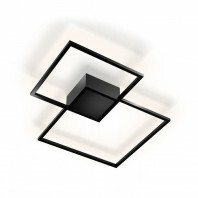 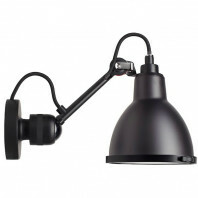 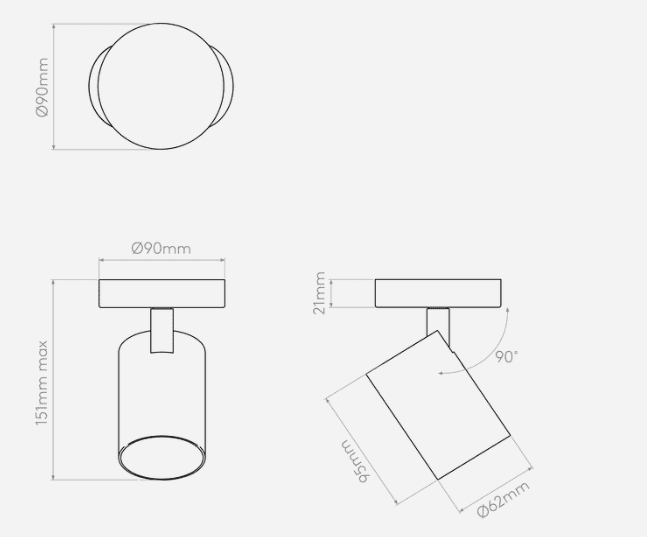 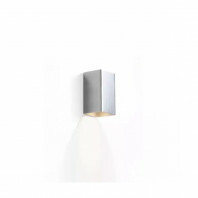 With its 360° rotation, it lights a precise area. 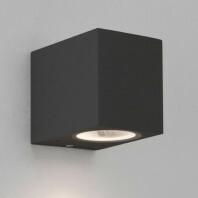 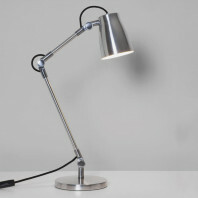 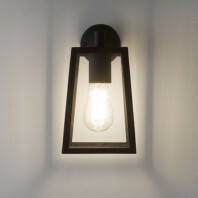 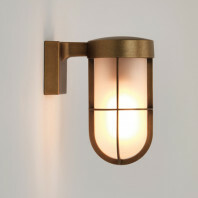 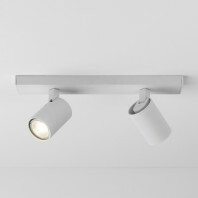 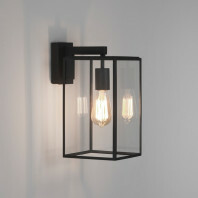 It has a modern and simple look at the same time, it suits in your desk, living room, kitchen of even in your entrance hall. 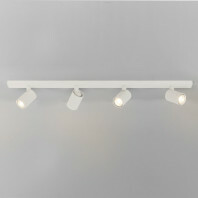 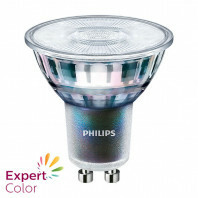 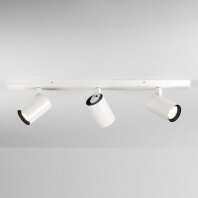 The bulb 1 x 6W Max LED GU10 is not included with the spot.